Los angeles : Most noted scientist Stephen Hawking on Thursday gave humanity a due date for finding another planet to colonize. Speaking about his plans, Hawking said, “If humanity survives the rise of artificial intelligence, the ravages of climate change and the threat of nuclear terrorism in the next century, it doesn't mean we're home free. We have 1,000 years. We must ... continue to go into space for the future of humanity." The 74-year-old Cambridge professor was giving a speech at Oxford University Union. Addressing students, Hawkings mentioned, "I don't think we will survive another 1,000 years without escaping beyond our fragile planet. Our picture of the universe has changed a great deal in the last 50 years, and I am happy if I have made a small contribution." He also told the audience that Earth's cataclysmic end may be hastened by humankind. His wide-ranging talk touched upon the origins of the universe and Einstein's theory of relativity, as well as humanity's creation myths and God. 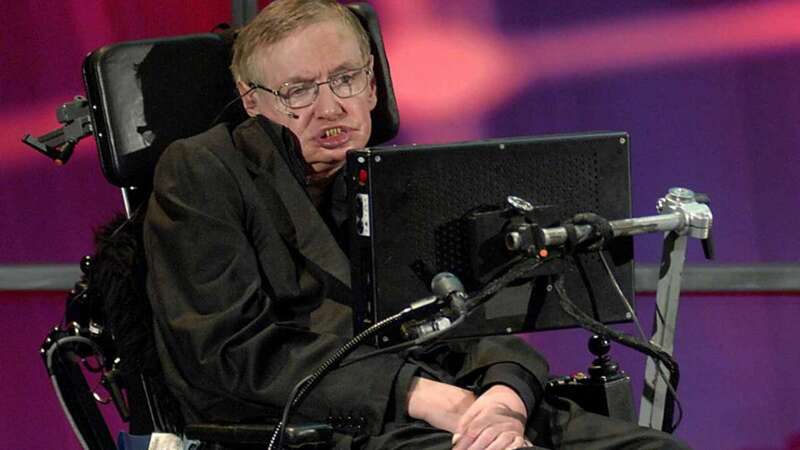 Hawking also discussed "M-theory," which Leron Borsten of PhysicsWorld.com explains as "proposal for a unified quantum theory of the fundamental constituents and forces of nature. Although the chance of a disaster to planet Earth in a given year may be quite low, it adds up over time, and becomes a near certainty in the next thousand or ten thousand years. By that time we should have spread out into space, and to other stars, so a disaster on Earth would not mean the end of the human race."